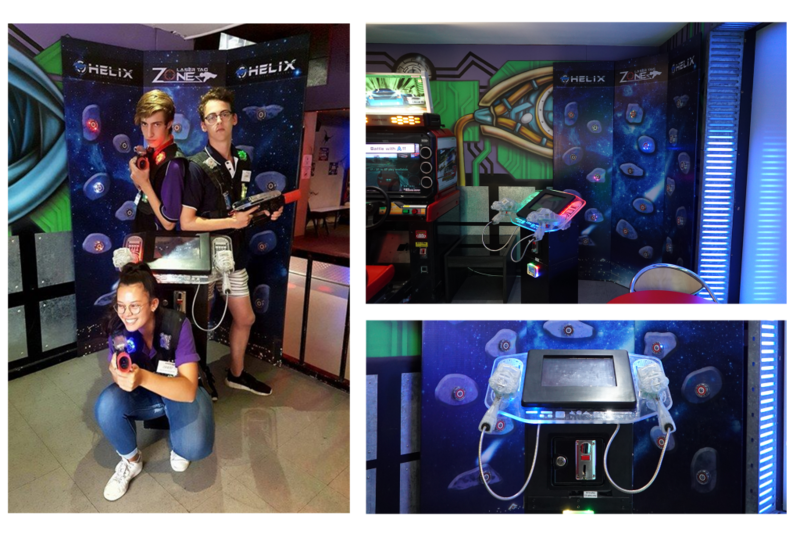 The Helix Laser Training is our exciting new target shooting game. Choose from 7 different games, form the Classic to Territory. Compete for the high score or against your friends!